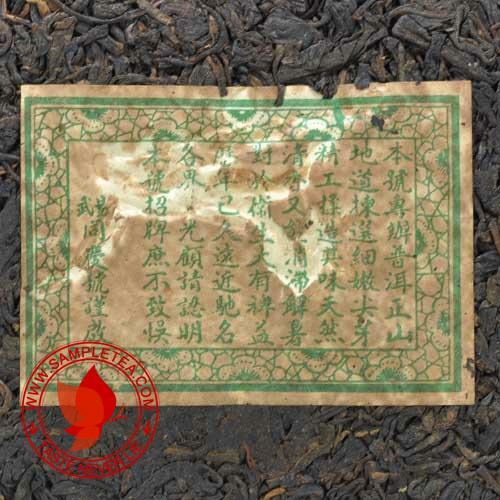 It all started in the first year of the Qing Dynasty (1736 A.D.), when Tong Qing Hao first opened a mill in Yiwu town of Xishuangbanna, Yunnan to produce and sell tea. 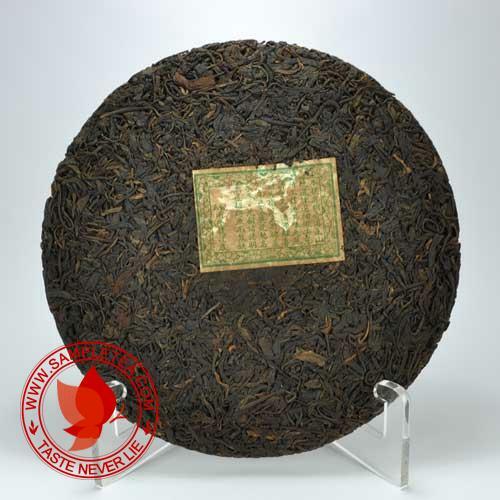 The mill was the first of its kind in Yunnan to adopt refined tea processing technology featuring "6 rounds of screening tea leaves and 6 rounds of discarding unsatisfactory materials". 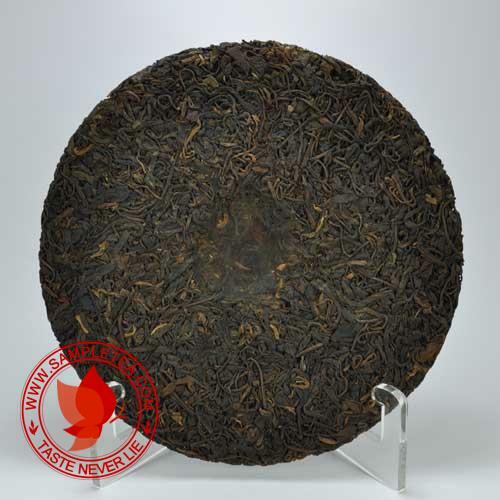 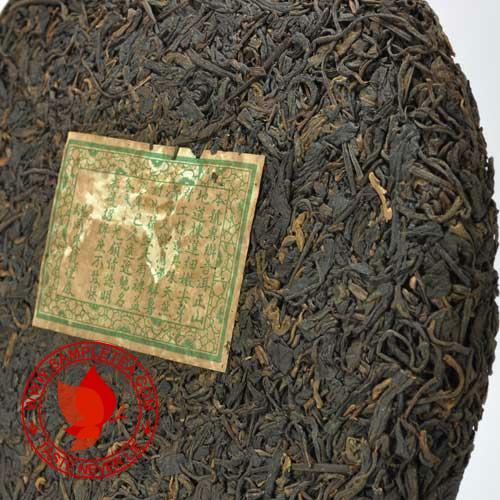 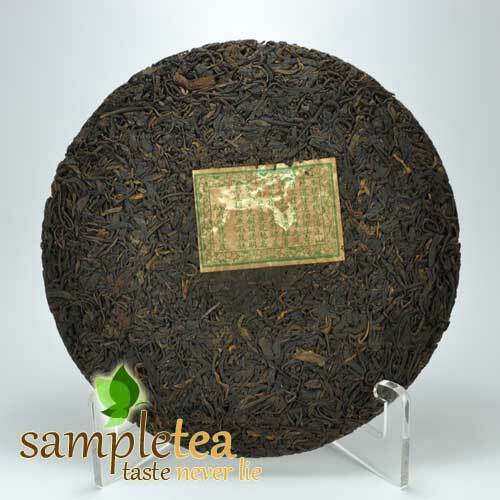 This top quality processing and quality control had earned Tong Qing Hao an enormous fame that make them the biggest Puerh tea seller of its time in Xishuangbanna, Yunnan.